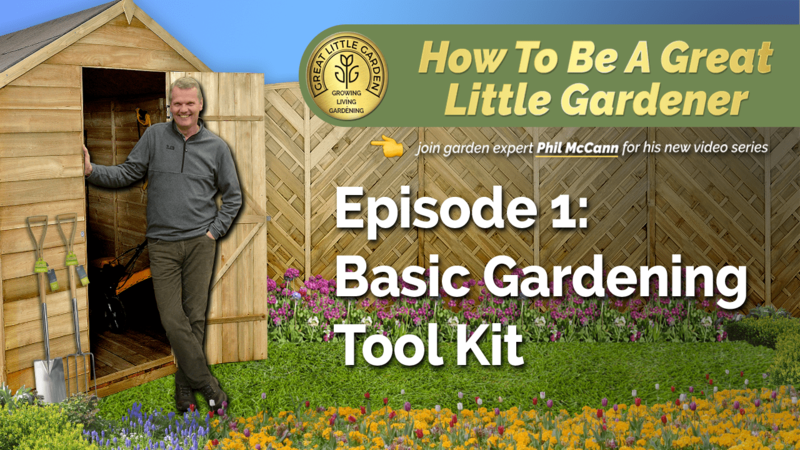 Phil McCann, our gardening expert, talks us through the basic gardening tool kit, including the perfect selection of gardening tools for a beginner. Take a look at the video to find out what products he suggests. You can even buy them today! There is a mesmerising array of tools and gadgets for the garden, but to get started a real beginner's tool kit should include a spade. Now, I don’t go for the full-sized spade; I would go for either a children’s spade or a border spade. The smaller in width and depth, and they are versatile: it can do the job of a trowel, it can do the job of a hoe in established beds and getting the soil cultivated. 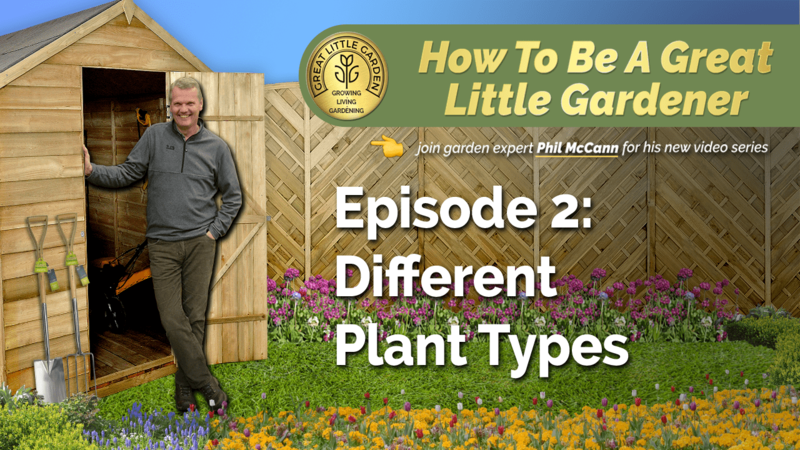 Same thing goes for a garden fork - don’t go for a big one; go for a little one, when you are starting off, that can nibble around in established borders. Or, if you have a got a new garden to cultivate, it can get stones, weeds, and roots out of the soil. Then you have got all your plants planted and you need to look after them. You have got to have a watering can of some sort. That is an old one. Brand new ones, plastic, easily moved around the garden, nice and lightweight and get your plants established with good waterings. And then, they start to grow... secateurs to cut out the bits that you don’t want, the bits that flow over the pathways or to cut your daily flowers in the house. Bypass secateurs are my favourite; they are like big scissors and you can just slice through stems easily. And, to be honest, that is all you need to get started in gardening. We'll pass your message to Phil and he'll be happy to help you with any garden queries you may have. Also, check out our Gardening FAQs section on our website. It's full of great types and information. We also have lots more videos for you to watch on our YouTube channel. Subscribe today so you don't miss out!